The KCB Foundation was established in 2007 to implement the KCB Bank Group’s Corporate Social Responsibility programs and as a sign of commitment to sustainable development to alleviate poverty and enhance well-being. To date, the KCB Foundation has invested an estimated 1Billion Kenya shillings in community programs in Kenya, South Sudan, Rwanda Tanzania, Uganda and Burundi. As a good corporate citizen, the KCB Bank Group is committed to sustainable development, prosperity and poverty reduction to address the hardship, high poverty levels and interconnected challenges that affect communities in Eastern Africa. The KCB Foundation programs are designed to address issues of relevance specifically within the thematic areas of Education, Enterprise Development, Health, Environment and Humanitarian Intervention. The programs are customized in each of the KCB countries to ensure that they are answering to the relevant development priorities. The Foundation is governed by a Board of Trustees and it provides guidance and leadership on policy, strategy and approval of the investments. The day to day affairs of the Foundation are managed and coordinated by a team lead by a Director. Austen is a portfolio, programme and project management specialist with over 19 years’ experience as a practitioner, consultant and lecturer at university level. 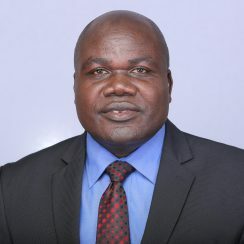 He has completed Ph.D. Studies in Project Management from Jomo Kenyatta University of Agriculture and Technology, holds MBA and BCom degrees from the University of Nairobi, Graduate Diploma in Management Studies and Diploma in Purchasing and Supply Management from the United Kingdom. He is a Certified Public Secretary, Certified Project Management Professional, Certified Project Scheduling Professional, Certified Risk Management Professional and Certified PRINCE2 Practitioner. He is chairman of the Risk Management Committee and a member of the HR & Nomination and IT & Innovation committees. 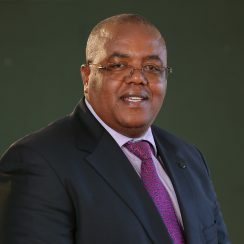 He is also a member of the Boards of KCB Kenya, KCB Bank Burundi and KCB Capital. He is a Corporate Finance specialist, graduated with a First Class Honours degree in Computer Science at the University of Nairobi. Tom later did postgraduate studies at the University of Cambridge (Jesus College) as a Commonwealth Scholar studying for a Master of Philosophy (MPhil) in Management Studies. Tom eventually wrote his Association of Certified Chartered Accountants (ACCA) examinations completing them in straight passes in two years and all by home study. Tom has previously worked in the Central Bank of Kenya, Barclays Bank in UK, Kenya and Zambia and Deloitte’s corporate finance advisory division. 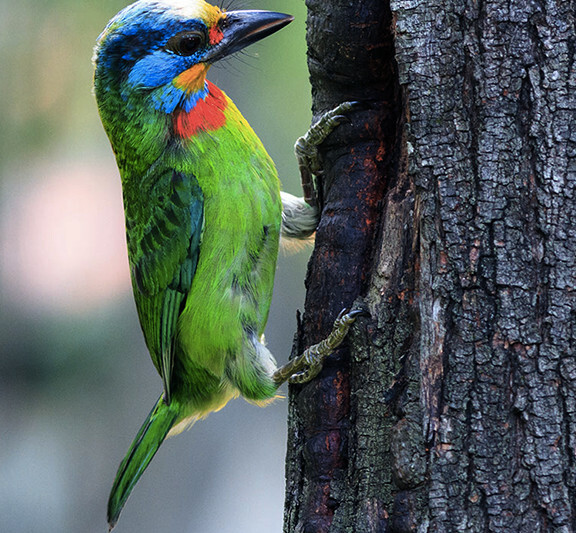 Tom currently works as the Chief Executive Officer of Ler Ltd, a real-estate focused Investment Company. He joined the KCB Group Board in July, 2013. He joined the Board in June, 2014 and currently sits in Procurement, Risk, Finance & Strategy and Credit Committees of the Board. 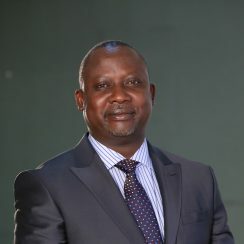 He has over 28 years (17 years in Transport Management, 17 years lecturing at University level and 11 years Organisational Development consulting and undertaking research in diverse sectors that include Finance, Health. and Utilities development. He is a holder of an MBA Degree and a Fulbright (HHH) fellow of Rutgers, The State University of New Jersey, USA. Additionally he is a qualified ISO 9000:2008 Quality Management Systems Lead Auditor and has served in the Technical Support team of KIM’s OPI Excellence Model and also among few HRH WHO Afro health systems strengthening resource persons in Africa focusing on strategic planning. He is currently a serving Board member of Hashi Energy (K) limited where he chairs the HR committee. Alice Kirenge holds a BCom. in Management and MBA in Strategic Marketing. She is a Fellow of the Life Management Institute (FLMI) USA, a qualified Underwriter, and an Associate in Customer Service. 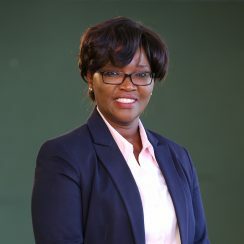 In addition, she has qualifications in Project Management, Enterprise Development and is an Alumnus of Strathmore Business School and the Babson Business School – Boston, Mass USA. She has several years’ experience in senior management roles in the Corporate World with close to 30 years in the Insurance/Financial services sector. Her experience in the insurance industry includes serving as the General Manager at Monarch Insurance Company, the Director of Operations at CFC Life Insurance Company. 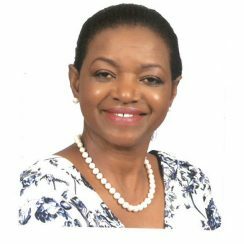 She has also had a stint in banking with the CFC Bank Group and also served as General Manager in Health Care and Property Development sectors. She is a Founder member of the Starehe Girls Centre and has served on the Women’s Enterprises International Board. She currently sits on the Board of Sokoni Women’s Development Initiative and Lamu Port South Sudan Ethiopia Transport (LAPSSET) Corridor Board where she serves as the Chair of the Finance and Administration Committee. She is a member of the Institute of Directors (IoD). He was appointed as the KCB Group CEO on January, 2013. He previously served as the Chief Financial Officer of the Bank prior to his appointment. 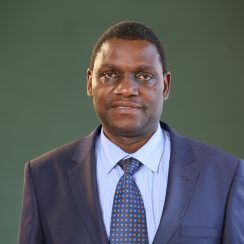 He holds a Masters degree in Business Administration with a distinction in International Business Management from Edith Cowan University, Australia (2011), Bachelor of Commerce Degree, Accounting Option, from the University of Nairobi, Kenya (1997), Advanced Management Program Graduate from INSEAD, Fontainebleau, France (2010). 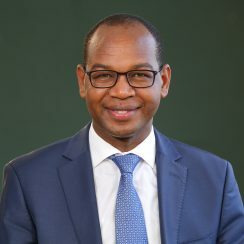 He is also a graduate of the Program for Management Development (JuMP), Fuqua School of Business, Duke University, North Carolina, USA (2006) as well as a Certified Public Accountant of Kenya, CPA (K), School of Accountancy, Strathmore University, Kenya (1997). She was appointed as the Director KCB Foundation in July 2015. She is an employee of the KCB Group Limited and serves in the board of KCB Foundation as a trustee. Jane Mwangi is passionate about designing development solutions that work. She has experience spanning over 30 years in the International development giving her a unique edge to identify and steer ideas from concept to reality. She previously worked with the USAID Mission in different capacities serving the East and Southern African region. She designed programs that built alliances between the US Government and Private Sector for the purpose of accelerating and sustaining development. Jane is a multiple graduate of the United States International University-Africa; She holds an MBA in Finance with a minor in Strategic Management and a BSC (Cumlaude) in Accounting. Virginia joined the Bank in 2014 and was appointed as the Secretary to the Board of KCB Foundation in 2015. She holds a Bachelor of Laws (LLB) Degree from the University of Nairobi and a Post Graduate Diploma in Law from the Kenya School of Law. Virginia is an Advocate of the High Court of Kenya and an Associate member to the Chartered Institute of Arbitrators (Kenya Chapter). 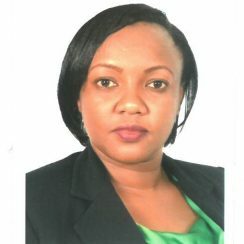 She is also a registered Certified Public Secretary of Kenya (CPS – K) and an Accredited Governance Auditor. We believe in setting pillars in our communities to provide a stable foundation for each individual to improve their livelihood.